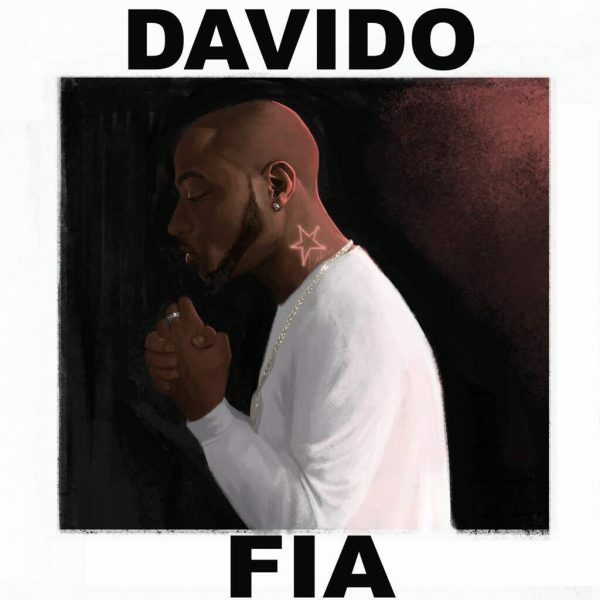 Cleared from all suspicion with regards to Tagbo’s untimely death, DMW Boss, Davido has released a new tune dubbed FIA. This happens to be the first track Davido is releasing after Caroline Danjuma took a her Instagram account to question and also implied that Davido had a finger in his friends demise. The Nigerian Police, Lagos State command in turn had to investigate to ascertain that the star had nothing to do with his friends death. Caroline save your drama, I don’t need it for the soap opera… Ola Ola Mr. Olopka, I’m not here to cause wahala. Just in case you are not heard the new tune, download it and listen.